Have you been looking for an easy and affordable bus hire in Sydney that knows exactly how to take you from A to B without the stress? Mona Vale Coaches is the company to call. We cater to local and interstate travellers, with a focus on school groups, clubs and airport and corporate transfers. 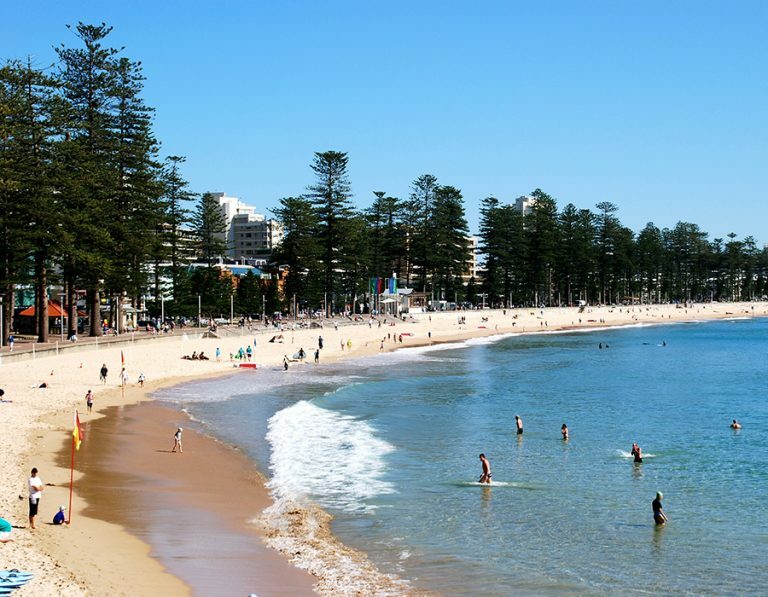 We mainly cover the Northern Beaches, but can also include all of Metropolitan Sydney. Mona Vale Coaches are the market leading providers of bus services for schools, businesses, church groups, public service groups, weddings and more. We have a great history of providing transport and logistics solutions with our friendly bus drivers and well-maintained fleet of coaches and buses. As part of our commitment to customer satisfaction, we are at your service 24/7, 365 days a year. Available at competitive rates, our bus hire services in Sydney can transport groups of all sizes, with the widest range of vehicle sizes from budget to luxury. Our professional and courteous drivers are there to make your journey a pleasure from start to finish. Mona Vale Coaches carry a wide array of vehicles, ranging from minibuses to full-size coaches for larger groups. All our vehicles offer the highest level of comfort and are maintained to the highest standards to give you a truly outstanding customer experience. If you have been looking for the perfect bus charter that provides low cost, reliable options for school bus trips, private and corporate charters and airport transfers and shuttles, then simply choose Mona Vale Coaches. To get a quote on our magnificent bus charters, call us today at (02) 9972 2540. If you’re looking to organise a bus trip in and around the Northern Beaches, North Coast or any part of Sydney then choose Mona Vale Coaches. We are the team that offers variety, customer service, safety and great prices on all our services. Safety is paramount. We pride ourselves on being the ‘safe’ charter transport option with all our buses equipped with seat belts to ensure that all your passengers can travel with the reassurance that we put their safety first. We offer the widest range of vehicle sizes from budget to luxury (21-24-27-39-48-51-57 Seaters) We provide experienced drivers and service excellence any time of the day or night. Our office remains open after hours and weekends to ensure we provide last minute transport requests. Ask us for an obligation-free quote and friendly helpful advice. Simply complete the attached quote form and one of our representatives will reply to you promptly. My girls travel on the Lower North Shore and have been using this bus service for two years. I would like to thank these outstanding drivers for their patience and friendliness as they always greeted us with a smile and ‘good morning’. Most importantly their upmost commitment to the safe delivery and genuine duty of care to the girls is to be highly recommended and as a parent I feel very secure in the thought that each of these drivers hold this essential ethic. We are writing on behalf of the organisers of our Port Macquarie Swimming camp to thank your two drivers Lawrence & Mark who drove us from Sydney to Port Macquarie and return. Further to their expert driving and safety skills, Lawrence assisted us to locate some left baggage and personally took it upon himself to chase up items, even though he was on another driving job in Melbourne.